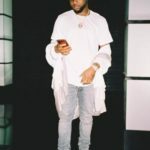 Davido has decided on giving us a new snippet to one of the songs on his incoming sophomore album. 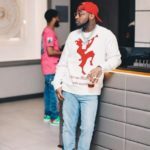 Davido through his Instagram page has decided to let us in on one of the songs in his incoming second album. 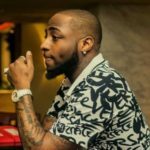 The singer who has been in the United States putting his album together has said he would be dropping two new albums in the summer, one for the African market and the other for the American market. 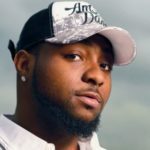 Davido in the past week has been seen working in the studio together with American super star musicians and producers. We caught a recent video of him working together with Timbaland and Ludacris in a studio in Miami. And even before that there have been pictures and videos that show the singer with established American superstars. 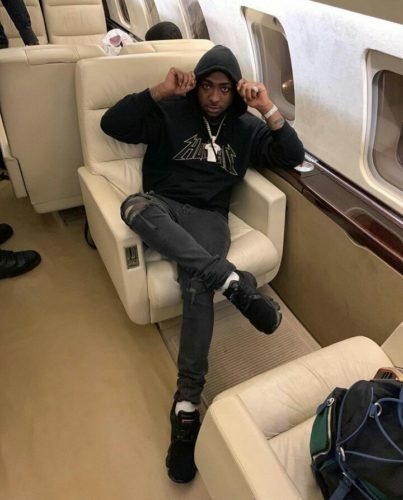 Davido has promised us an amazing second album to come and we definitely hope it’s worth the wait. 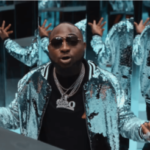 If the album drops, it will be the singer’s second album since he dropped his first studio project; “Omo baba Olowo (The Genesis)” in 2012, that’s some seven years ago.